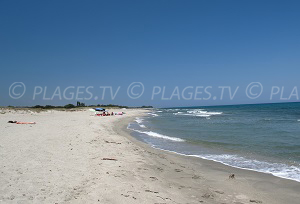 You will find 1 beach in Santa-Maria-Poggio :1 sandy beach, 1 pebble beach. 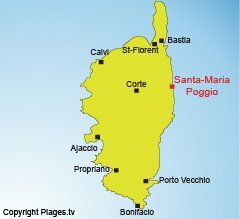 Santa Maria Poggio is a municipality of Upper Corsica (Haute-Corse) counting six hamlets. 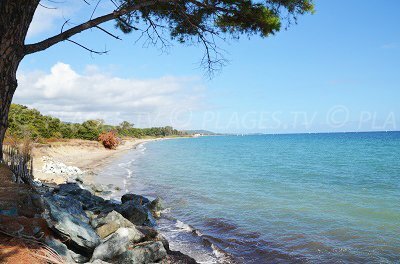 It is located at 140 kilometers from Ajaccio and 50 kilometers from Bastia, which allows nice days of excursions. 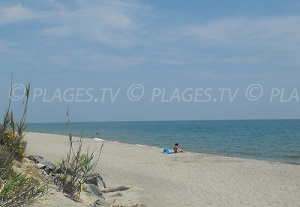 At the north, only few kilometers away, there is the small resort of Moriani-Plage which offers an animated coast in summer. Rather family destination, apart from the summer crowd that we can find in the south. 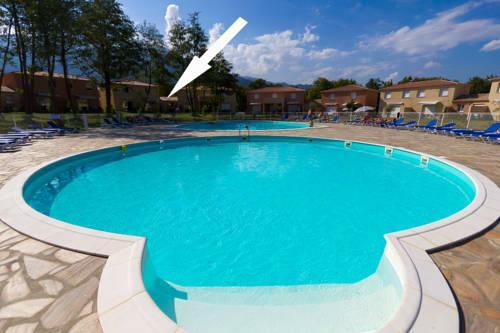 Located between sea and mountain, Santa Maria Poggio offers a wide range of leisure. 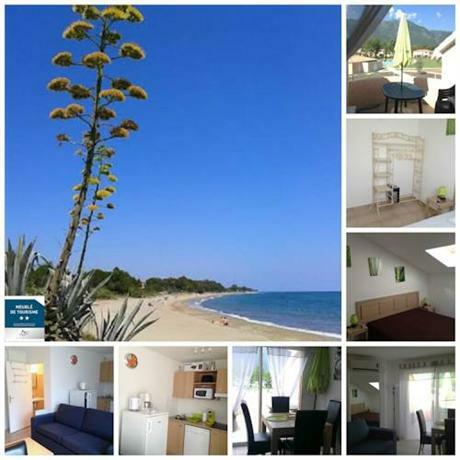 Along the sea, you will find the port of Taverna with its restaurants and brasseries, but also a grocery and a sailing school. The youngest will be able to discover the underwater life and visit wrecks of boats and planes. 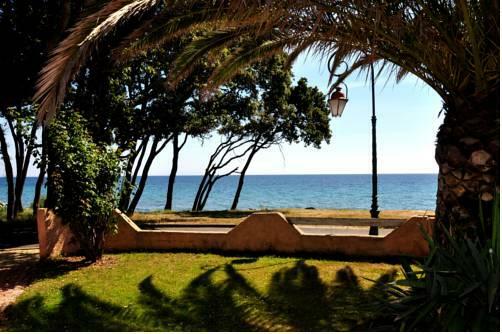 Along the coast, you will also find beaches (they are not the most beautiful ones of the East Coast) and possibilities of nautical activities as well as walls of Basque pelota. 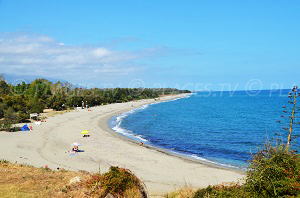 These landscapes not only attract bathing lovers, but also climbing, hiking and canyoning lovers.